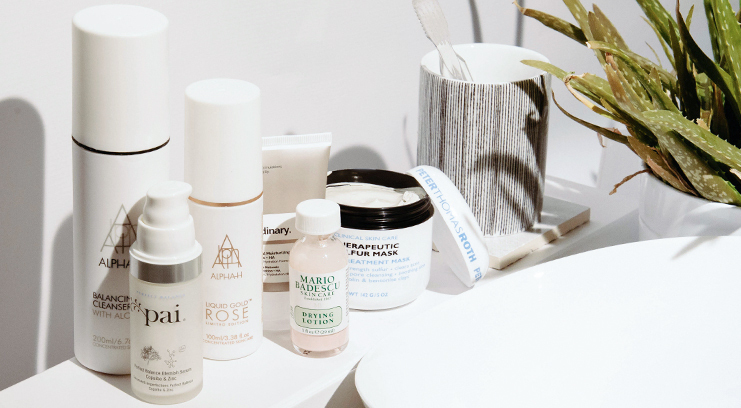 There are all sorts of one-stop-shop acne treatments out there, but the key to tackling acne once and for good, is a good (and consistent) skincare routine. I’ve suffered my fair share of acne throughout their teen and adult life (emerging victorious with clear skin – and only the occasional breakout! ), so I can totally relate to how horrific this (surpsingly common) skin condition actually is. What’s more, over the years I’ve been able to suss out exactly what works and what doesn’t. Here’s the condensed version, along with the hero products I couldn’t possibly be without. Ready to get achieve complexion perfection? Follow these six easy steps. It’s simple: Dirt, makeup, oils, and contact from your fingers/makeup brushes create the perfect breeding ground for bacteria on your face. Cleansing morning and night to keep your pores free from this pore-clogging buildup is the easiest way to keep skin clear. And do you know what’s even better than a cleanse? A double cleanse. 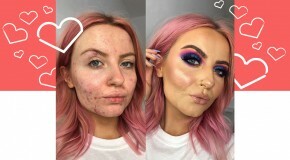 That’s right, do it twice to ensure that every last scrap of makeup and grime is removed. Many cleansers for acne-prone skin are more harmful than effective, and can be too drying on the skin. Alpha-H’s Balancing Cleanser With Aloe Vera is the exact opposite – a super gentle cream cleanser which clarifies skin without inciting dryness or irritation. When excess build-up manages to get deep into pores, acne-promoting bacteria quickly follows, and this is hard to remove by cleansing alone. Exfoliate a few times a week to prevent this process and keep skin clean from future breakouts. 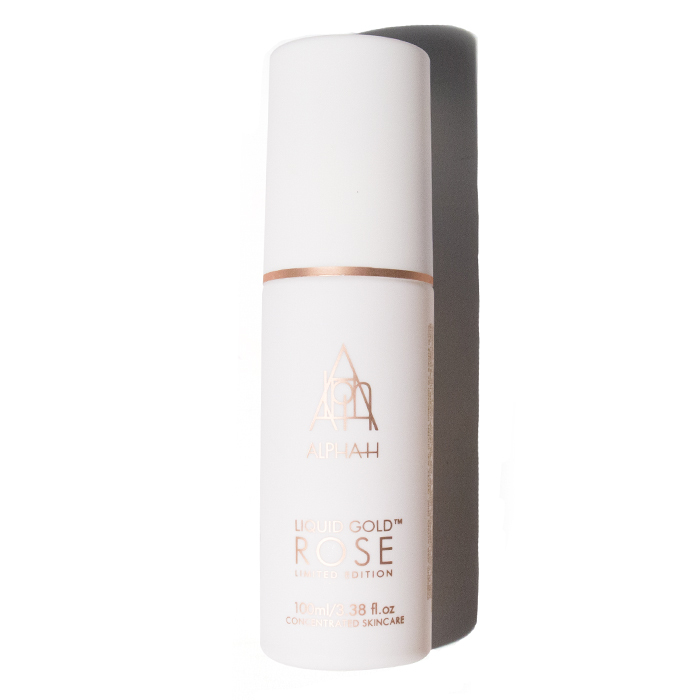 Scrubbing can irritate breakouts and prevent them from healing properly, so for a gentle method of exfoliation that won’t irritate skin, try Alpha-H’s Liquid Gold Rose. This toning lotion relies upon glycolic acid to break down build-up whilst soothing angry swelling and redness with natural anti-inflammatories. Packed with super concentrated strains of hardworking, fast-acting ingredients, serums are no overnight miracle workers, but will work hard to gradually improve acne-prone skin over time. The ingredients are designed to penetrate skin at a cellular level to really get to the root of the issue. 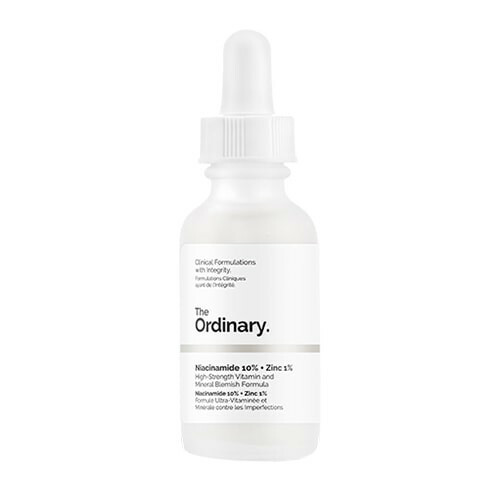 Any serum laced with zinc will help to keep future breakouts at bay – The Ordinary’s Niacinamide + Zinc Serum has a particularly strong concentration of the ingredient, which is renowned for its ability to help skin heal without scarring. Plus, with no harsh chemicals involved, it’s ideal for sensitive skin. It might not have a direct effect on existing breakouts, but hydration is always the most important part of any skincare routine. Hydrated skin is healthy skin, and when skin is healthy it can fight breakouts, prevent bacteria growth, and heal skin faster and better. 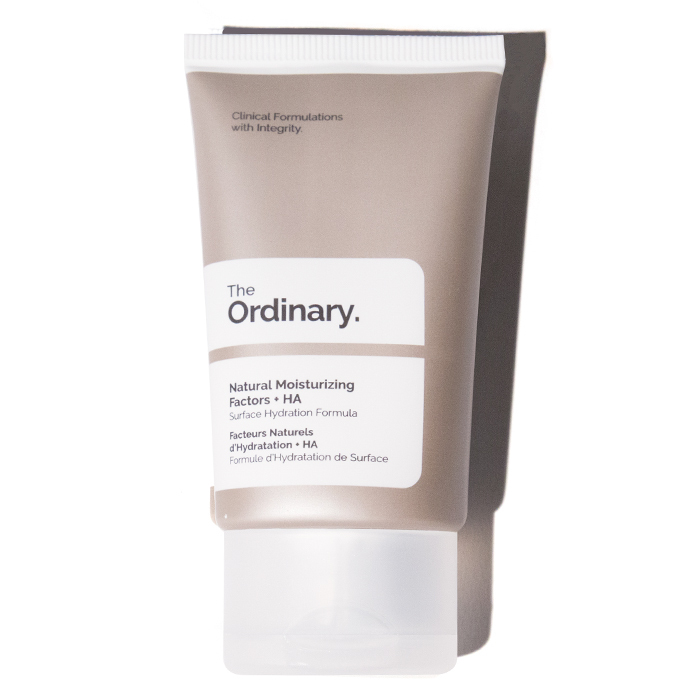 Look for a lightweight water-based hydrator like The Ordinary’s Natural Moisturising Factors which gives just the right amount of moisture and won’t contribute to your breakout issue by irritating skin or clogging pores. Stress, hormones, and dietary factors can trigger breakouts once in a while, and since you don’t usually realise they’re on their way until it’s too late, it’s necessary to have an emergency targeted spot treatment to hand. Designed to be applied directly to an existing breakout, these are the fastest ways to reduce redness and swelling. 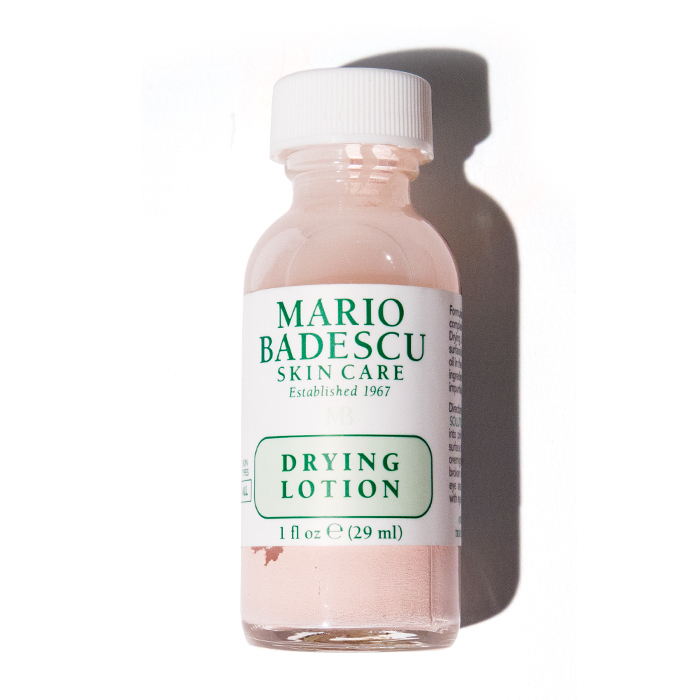 The gold standard of blemish-busting, Mario Badescu’s Drying Lotion has an amazing track record at stopping spots in their tracks as soon as you feel them start to appear. You can really feel it working as it works overnight to reduce blemish size and visibility. Sometimes even double cleansing isn’t enough. Twice a week take your pore-purging up a notch and use a mask with decongesting properties to lift build-up from deep inside your pores. Masks harness some of the most hard-working ingredients to get to the root of the problem as quickly and effectively as possible. A go-to for anyone suffering with congested skin, Mario Badescu’s Drying Mask works double duty – both as an effective treatment for existing acne, and as a preventative treatment for future breakouts. Remember that no skincare routine is an overnight miracle worker – it can take 6-8 weeks to notice a real change in skin, so be patient and stick at it!